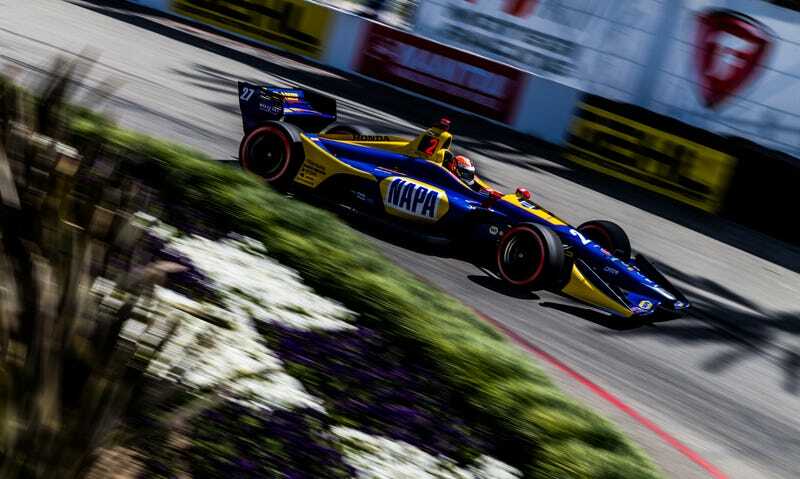 We’re here at the Streets of Long Beach for a whole weekend of racing, and in IndyCar, Alexander Rossi got the most out of his Honda to finish in front of a pair of Penske Verizon Chevrolets driven by Will Power and Simon Pagenaud. Scott Dixon, Graham Rahal, and Josef Newgarden rounded out the final three Firestone Fast Six spots. 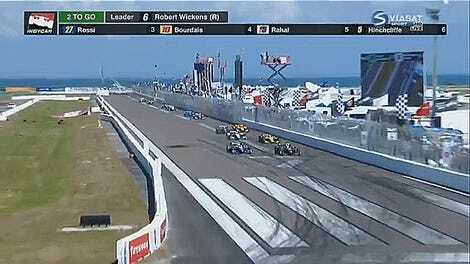 Team Penske should be satisfied with their qualifying effort, with half the Firestone Fast Six being from their team. With the two through six qualifiers separated by just two tenths of a second, yet no closer than three tenths behind Rossi, Sunday’s 85-lap race should be quite exciting. Guess we’ll see how it all goes down on NBCSN at 4 p.m. Eastern Time tomorrow.